If you’re anything like us, you love your furry friends! Sometimes when traveling, leaving your pet at home or in a kennel is unavoidable. But in Laurel, there’s plenty of places your best friend can enjoy with you! Before you run out the door, strap that leash on and bring your furry friend! There’s no sense going alone when your pet can “Rock the Boat” with you. Our friends at The Knight Butcher are just about as pet-friendly as it gets! While you’re having lunch on the patio, let your dog snack on one of Butcher Chad’s bones or treats. Or if you’re just stopping by, they always keep a full water bowl by the door so that your pet can get a sip any time! Locals Tip: Bring your dog inside and get a free treat or bone! (As long as you’re holding them, of course. Outside they can chill out on their leash.) Afterwards, buy some to-go for the ride home! The crew at LMCo. sure does love for visitors to bring their furry friends! After running around in “The Yard”, they can come in and sniff things out! Enjoy your lunch, coffee, or beer outside at Lee’s Coffee & Tea! There’s outdoor seating right under the awning that’s perfect for you and your pup! Locals Tip: There’s a pocket park on the East side of Lee’s Coffee & Tea for more available pet-friendly seating! Our entire Downtown area and Historic District are totally pet-friendly! Only condition: clean up after them. Locals Tip: The perfect place to take your dog to get some exercise is Gardiner Park. It’s on N 2nd Ave right behind Lauren Rogers Museum of Art. There’s just no good reason to leave the pets at home if they’re raring to go! 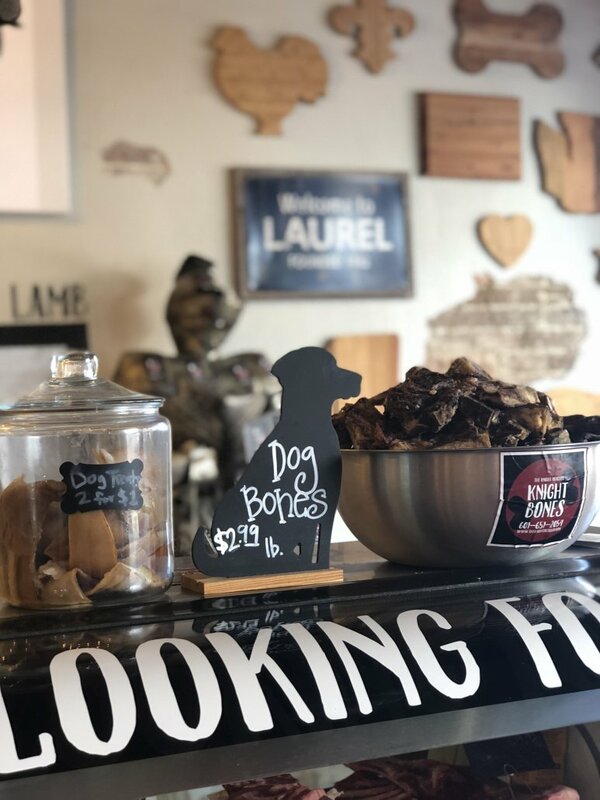 If you’re unsure if any of Laurel’s businesses are pet-friendly, just ask! 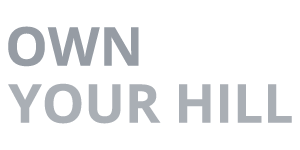 Any of our merchants or neighbors can let you know. 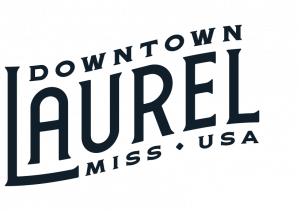 Sign up to get weekly email updates for the latest blog and follow on Instagram for more Laurel fun! Take a Tour of Laurel’s Historic Homes! Do you want to be on HGTV’s Home Town?